NEED LEGAL ADVICE? Call us for FREE! The Lawyers Hotline is a Toll-FREE HOTLINE that puts you in touch with the best legal advice for your personal injury, divorce, criminal, bankruptcy, employment or any legal issue, IN ONLY A FEW MINUTES! Let us guide you, We will help you every step of the way. Call us for Advice, Questions & to Find a Local Lawyer – In just a few minutes! The Lawyers Hotline provide a free phone service that puts you in touch with the best advice for your personal injury or any legal issue. We will this process very easy for you. 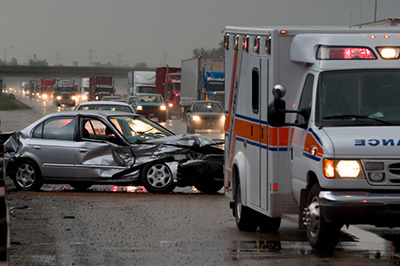 We understand your legal personal injury issue, Let us help guide you for Free. The Lawyers Hotline helps people of low and moderate incomes get legal advice in their local area about Personal Injury Advice. Get answers to questions about your legal rights and what to do. We will make it simple for you. 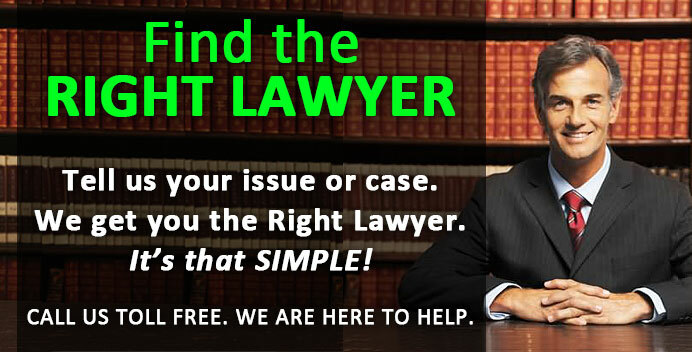 The Lawyers Hotline makes it easy to find legal services when you need them. Studies have shown that about 60% of personal injury victims don’t fully understand their rights, which has resulted in law suits not being won or fully paid out to victims!